∙ Applied for service as Finishers in 2006. ∙ Departed for ministry in 2007. 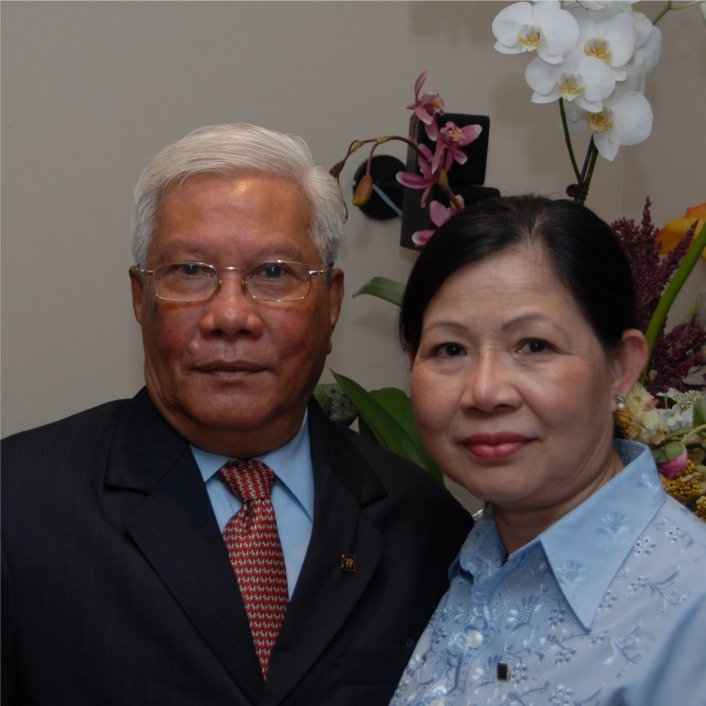 Oeut and Nhep have a deep passion for Christ and love for the people of their beloved Cambodian homeland. As a survivor of Cambodia's “killing fields” under the regime of Pol Pot in the 1970s, Nhep uses her skills as a dentist to train students and to provide dental care to those living in rural Cambodia on behalf of the FAIR (Fellowship Aid and International Relief) mobile dental clinic. Although their ministry focus is medical in nature, they continually use every opportunity to share the love of Christ with their patients and the students that assist them during the clinics. Many have prayed to accept Christ and several churches have been established because of their ministry.